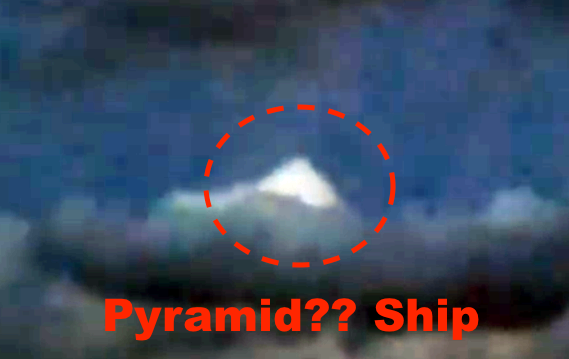 UFO SIGHTINGS DAILY: Black UFO Near White Pyramid Cloud Over Batavia, Illinois, USA June 5, 2016, Video, UFO Sighting News. 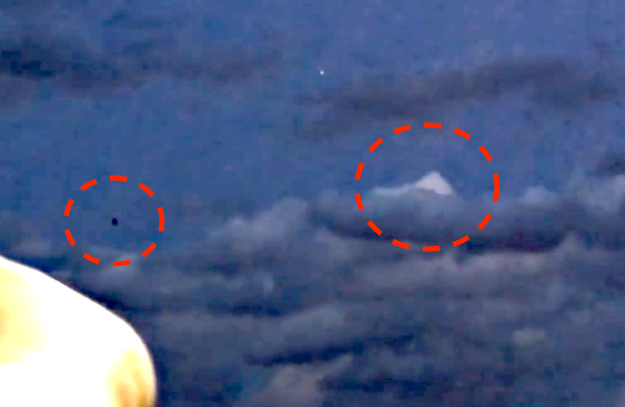 Black UFO Near White Pyramid Cloud Over Batavia, Illinois, USA June 5, 2016, Video, UFO Sighting News. Unedited Witness Statement: i am sending this directly from my iphone, unedited. 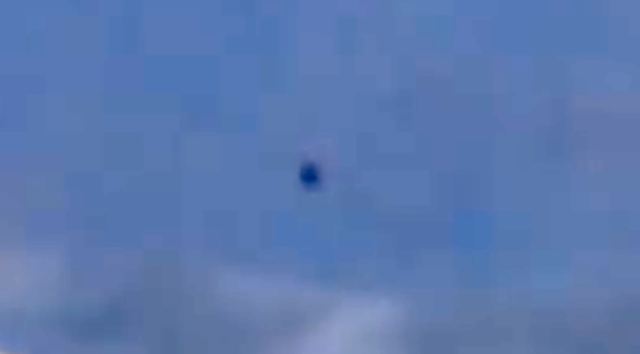 we just took this video of a ufo. Me and two of my kids(17,20) were leaving chili's parking lot and i begin to joke with them that it was a perfect evening to see an ufo. I believe in ufo but my kids are totally sceptical about it. We jump in the car and I looked up and saw a light. I continue to joke with them and said, "look there, a ufo....hahahaha".... but at the time it was only that, a joke. We continued to watch it as it rapidly start to approach us. then the light started to dim out and we could see a dark form over it. My son then started to literally freak out. That thing came about 300 meters from us and it was a dark squared with rounded corners thing, cruising the sky, no sound whatsoever!!!!!!! 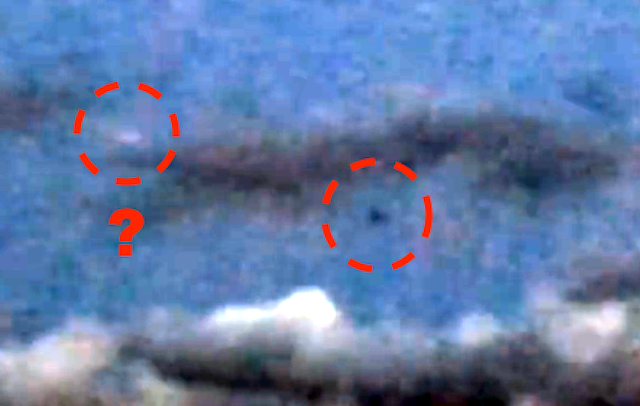 The video doesn't reflect even 10% of the clarity of the sighting. unfortunately phone camaras are horrible, specially at dark. But it was so clear to us. it seemed to be the size of a car just crusing there, with almost the same color of the background. My son is still shacking. He never believed in anything paranormal. I am available to give details if you need. tks.